A quick tutorial on how to make a homemade caramel latte without a store bought syrup or milk frother. 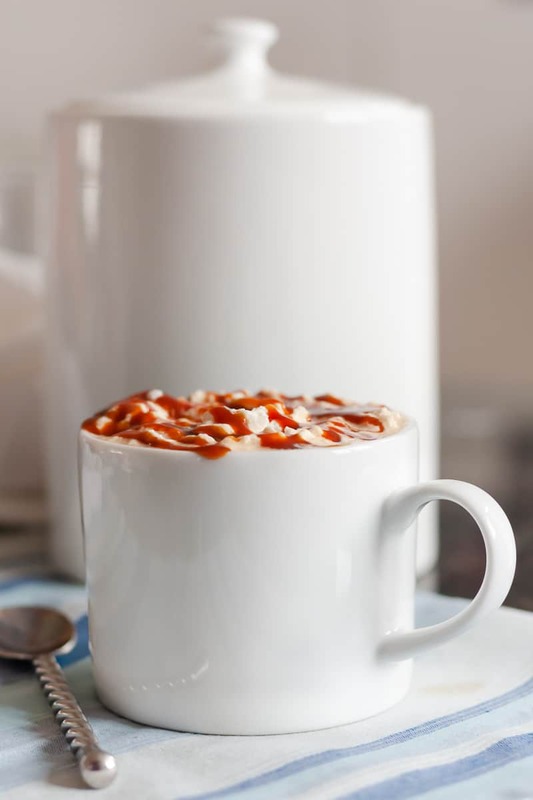 Homemade lattes are a great way to save a bit by cutting down on coffee house visits. Greetings from North Carolina my lovelies! We are *almost* to our new town in Virginia and will spend the rest of the week driving from appointment to appointment to find just the right home. Wish us luck! Once tomorrow’s drive is complete, we will have driven two thirds of the United States in just four days, and imbibed our fair share of caffeinated beverages, so this recipe seemed very appropriate for the week. More will come once we settle as I have a small backlog, but I do appreciate your patience during this transition. Thank you! And now… let’s have some coffee! I’d like a short, double shot, caramel latte please, no foam. I want no judgement from you coffee house snobs either. I cannot abide piles and piles of bubbling milk foam on my coffee. It’s a texture thing, and in my family, it’s just me that apparently has the foam sensitivity. My mom LOVES the stuff. She’ll actually eat the foam with a spoon and skip the coffee, which I find so incredibly cringe-inducing. My sister (the one that drinks coffee) and the Godfather also have no issue. For the record, to me, foam is different that that beautiful crema you find naturally occurring on a perfectly pulled espresso. That is acceptable. A bubble bath floating atop my coffee is not. So we do not own a milk frother, and that is fine by me. But to get you pretty pictures, I had to top these lattes with something, so we opted for homemade whipped cream. It must be homemade because I detest that waxy-scary-squirt-out-of-a-can stuff even more than I dislike foam. If you’re going to indulge, keep it real. 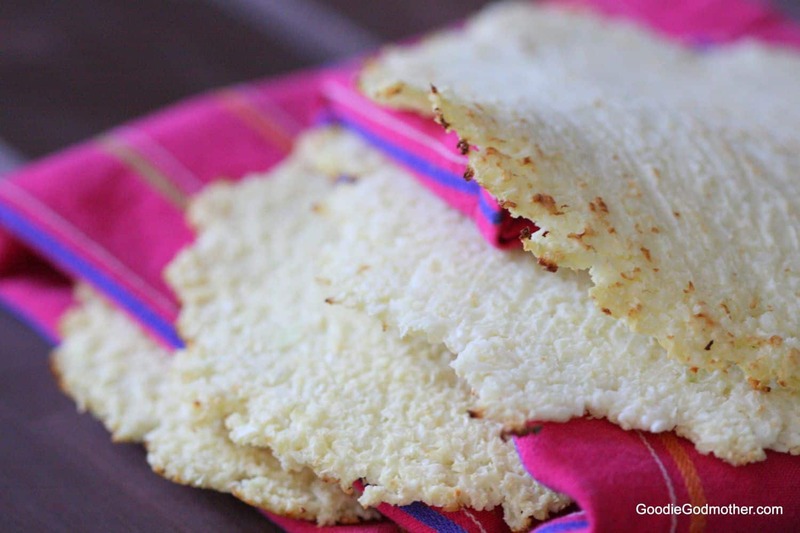 I will have a “recipe” for this later when I make some of my fabulous hot chocolate for you. It’s perfect for chilly weather and sitting around the Christmas tree! We also don’t own an official “espresso machine” because we like our little stove top espresso maker and use it regularly for Cuban coffee. Actually, we own two – a little one (like this one) and a big one (like this). In our defense, the second little one is red and white with little hearts, so it makes me happy to use it around Valentine’s Day. And the mugs in the photos aren’t ours either, they’re the plain utilitarian mugs offered in our temporary base housing. But it did get me thinking about mugs and I think I “need” a set of glass mugs like these or something similar… for “work”. I should probably be sure we have kitchen storage space first in the new place. Wouldn’t they just make for darling photos or add a cute touch to a weekend brunch though? I used a homemade caramel sauce for the lattes, but a store bought sauce will do just fine. 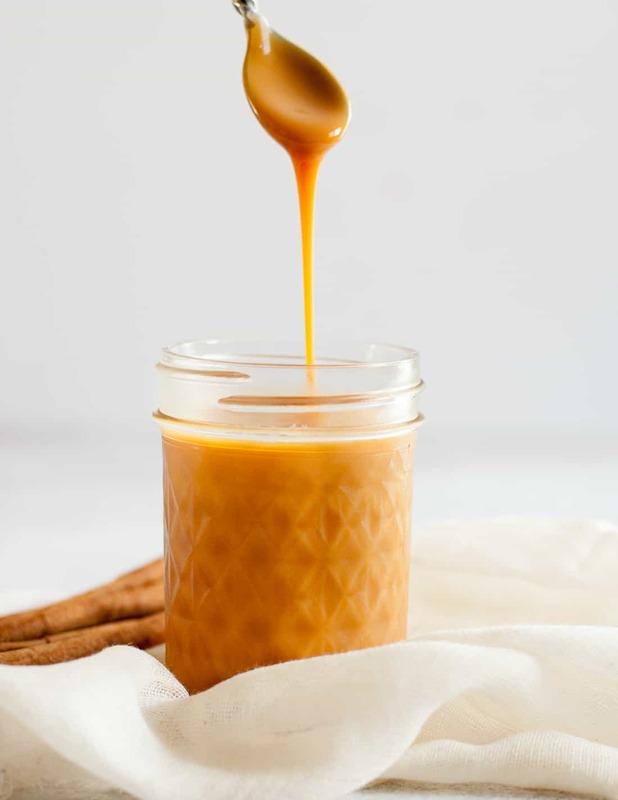 If you do choose to make it at home, be sure you make a thinner sauce so you can drizzle easily and not end up with unwieldy clumps of caramel in your coffee. It sounds good in theory, but it doesn’t work out so nicely in practice. Pinky promise. 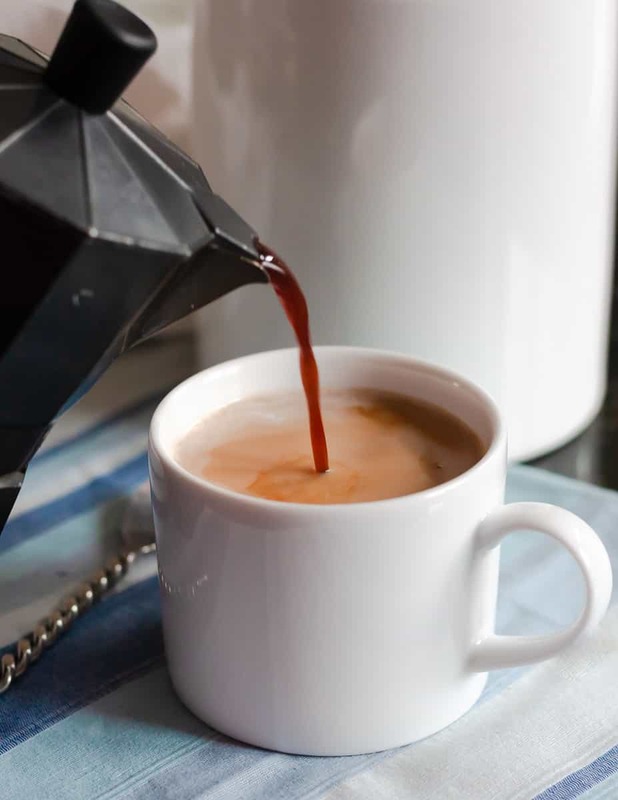 Brew your espresso and set aside. I used a 3-cup stovetop espresso maker to make two lattes. 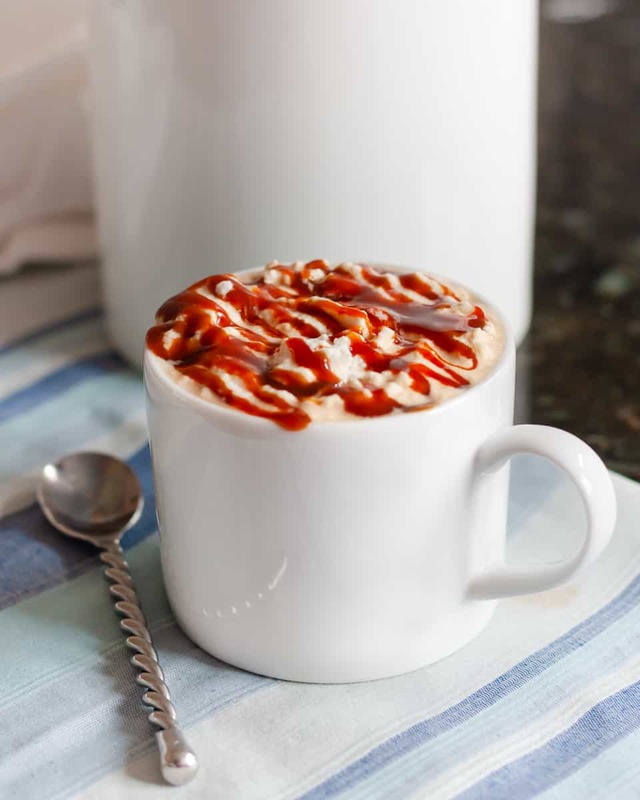 If adding whipped cream, float the whipped cream on top of the latte and drizzle with additional caramel.